For most of us the best part of a week is weekends & we keep searching for weekend destinations to spend a few days away from the stressful daily life. But unfortunately now a days most of the common weekend gateways are so crowded that we miss the peaceful environment which we need to refresh our mind. 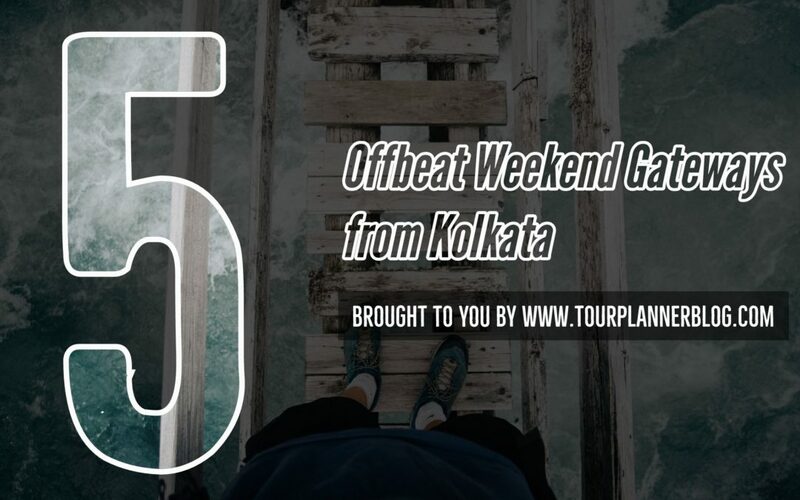 So here we are suggesting you five offbeat destinations around kolkata with lesser crowd & more peace. 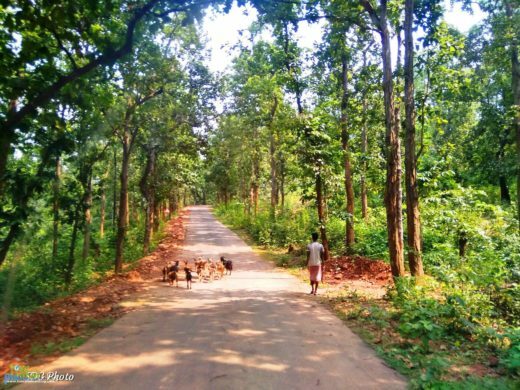 Vetnai is a small lesser known village in Odisha’s Ganjam district. It is famous for Blackbuck. Here approximately 1600 blackbucks roam around freely. 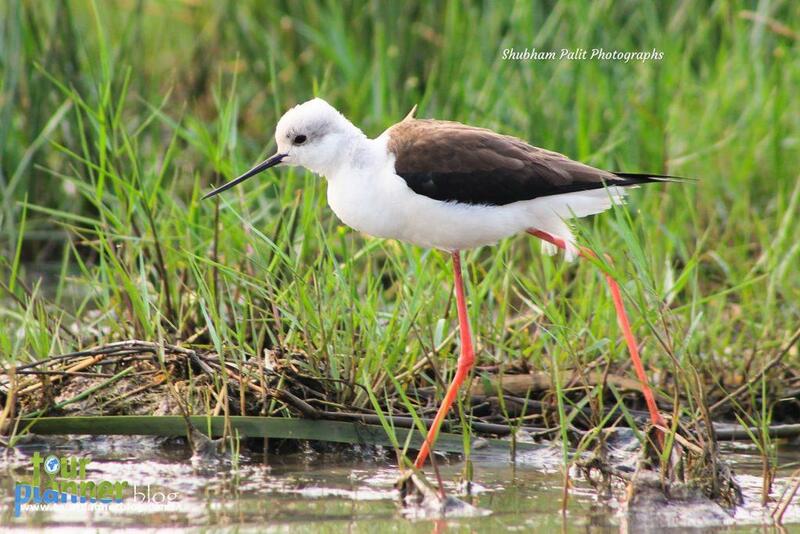 The landscapes and various types of birds will also lure you. If you have time, you can also add Monglajori bird sanctuary in your itinerary to view rare birds and some beautiful butterflies. You can take overnight train from Howrah to Brahmapur (Odisha). 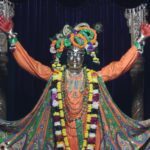 The convenient train is 12863 Howrah – Yesvantpur SuperFast Express which departs from howrah at 8.35 P.M. and arrives at Brahmapur (BAM) at 6 A.M. From Brahmapur there are regular bus services that can take you to Aska as well as Bhetnai. Saturday : Reach Brahmapur in the morning and check-in to the Hotel. Then proceed to Vetnai by Auto. Return back to hotel in the evening. 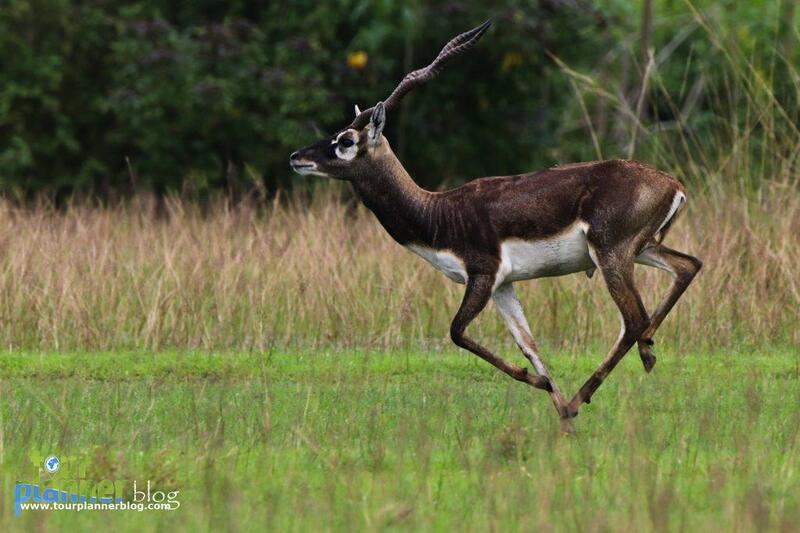 Sunday : You can stroll around the place or you may again go to Vetnai to observe Blackbuck. Or you can go to Pakidi village to see our national bird. After lunch you can go back to Brahmapur for night train. If you have enough time for your night train, you also can experience sunset from Gopalpur. Gopalpur is only 15 km from Brahmapur. You will not get accommodation in Vetnai but you will get ample number of budget friendly hotel near Aska bus stand. If you want to add Monglajori alongwith this, you can stay one night in aska and another night at Monglajori. 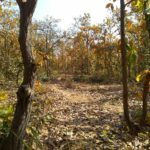 In Monglajori you can try Godwit Eco-cottage or Manglajodi Eco-tourism. Approx. Rs. 1500 – 1600 (Except train fare). 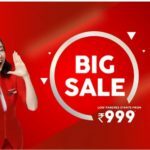 If you add Monglajodi in the itinerary, the price will be a bit higher. Approx. Rs. 3500 – 3600 (Except train fare). 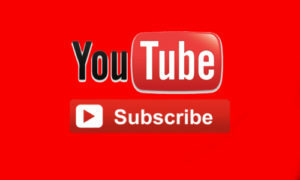 To know more about this place, click the link. 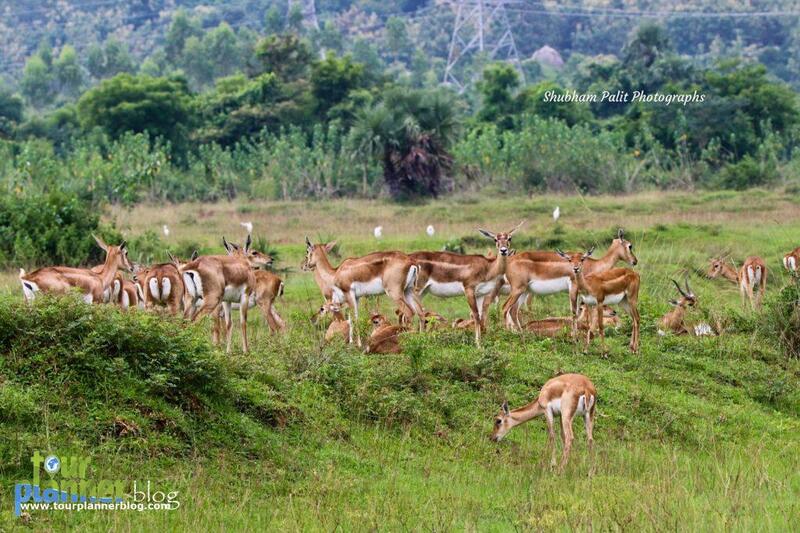 If anybody wants to spend two days in the lap of nature without any hustle bustle, Bara Mangwa is an ideal place. 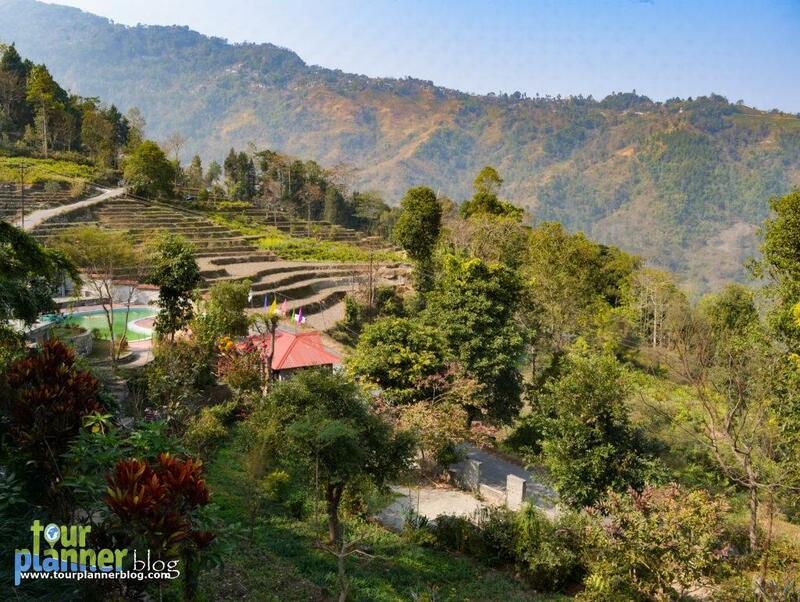 It is approximately 7 kms away from Teesta Bazar. 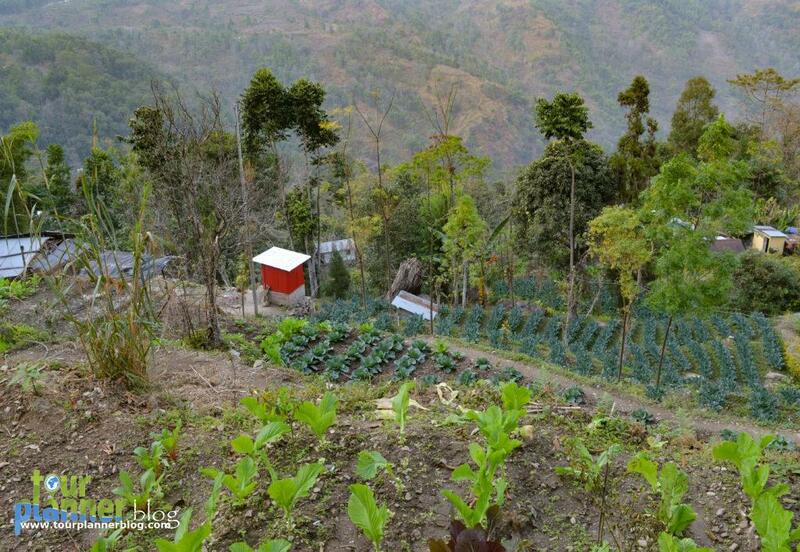 It is a green village with step cultivation all around. One can see the unique cultivation practices and wide range of crops planted by the farmers of villages. Bara Mangwa is 62 K.M. from New Jalpaiguri Jn. It will take around 2.5 hr to reach there from NJP railway station if you reserve a car. If you want to come Bara Mangwa by share transport, first you have to take a share car for Teesta Bazar. And from teesta bazar you have to hire another car to reach Bara Mangwa. 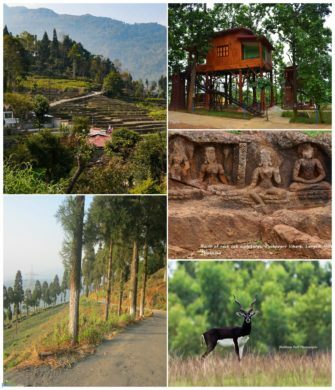 Saturday : After reaching New Jalpaiguri in the morning you can directly go to Bara Mangwa. After lunch you can stroll around the place. Sunday : You can take a full day sightseeing around Bara Mangwa. Some of the well known places are Teesta Rangit confluence, Lamahatta, Peshok, Takdah, Tinchuley, Chota Mangwa etc. 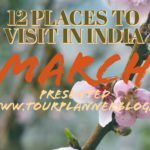 If you are on tight schedule, you can skip some of these places and after the sightseeing you can proceed for NJP for night train. I will advice not to rush. Enjoy the nature and stay in Bara Mangwa one more day. Return to NJP on next day. Bara Mangwa Farmhouse and Darjeeling blossom eco tourism is the famous name in Bara Mangwa. The location of both the resort is awesome. Approx. Rs. 2500 – 2700 (Except train fare). Full day sightseeing sumo may cost you around Rs. 3000 so if you are in group it will be divided or you can arrange for co-passenger to share the sumo. Jhilimili is a Bengali word which means sparkle or twinkle. It gets its name from the sparkle of micaceous soil that covers the area. 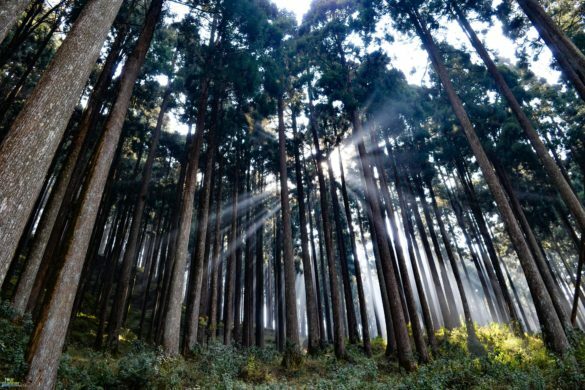 Mounted on a top of a hillock, the place is surrounded by thick forests of varying heights. 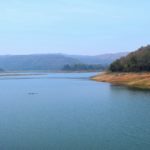 Jhilimili is a quiet place, and makes for a pleasant getaway for city-dwellers. Jhilimili is exactly located at the border of Purulia, Bankura and Midnapur. It is just 70 km away from Bankura. 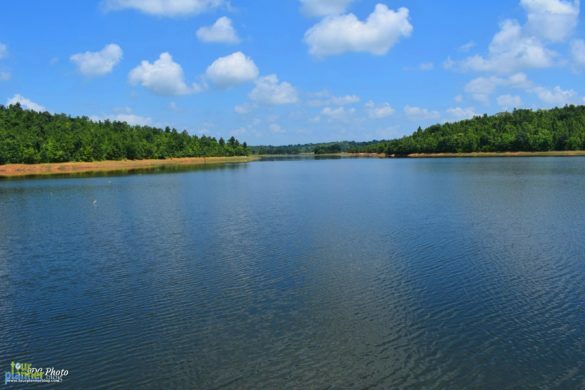 During your visit to Jhilimili, you can also go to Talberia dam, Sutan forest, Kankrajhor, Belpahari. First, you can take train from Howrah or Santragachi to Jhargram. From Jhargram, it is only 65 KM. Or you can go to Bankura from Howrah via train and then from Bankura you can go by bus. Saturday : If you take early morning train for Jhargram from Howrah, you will reach at Jhilimili at around 12 noon. 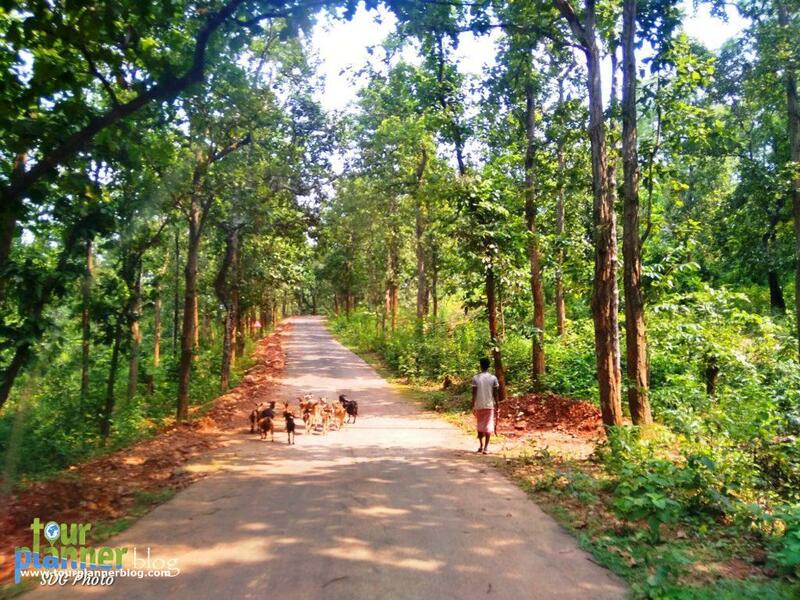 Enjoy the greenery en-route from Jhargram to Jhilimili. After taking lunch you can visit the nearby village, Routora. Sunday : After taking your breakfast, you can check out from the resort and go for sightseeing. 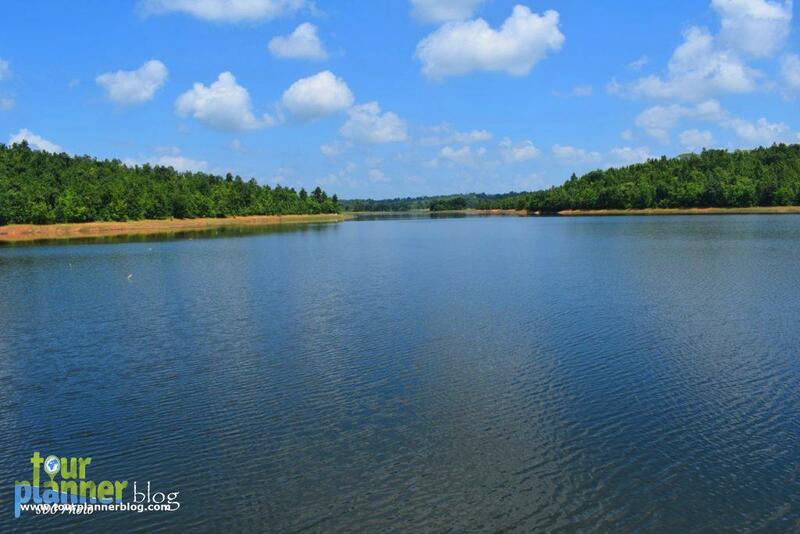 One by one you can go to Talberia Dam, Sutan Forest, Kankrajhor, Belpahari. In Belpahari, you can take your lunch and then proceed for Jhargram station to take return train. You can stay in Rimil Guest House. 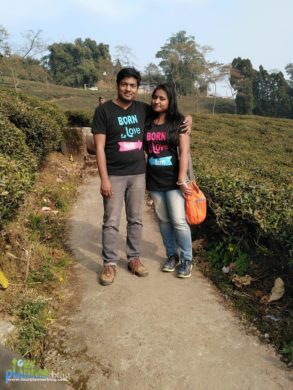 You can complete this tour along with the sightseeing as mentioned here by spending only Rs.2000 – 2500 per head twin sharing basis(except train fare). Now, this is another offbeat place from Odisha. 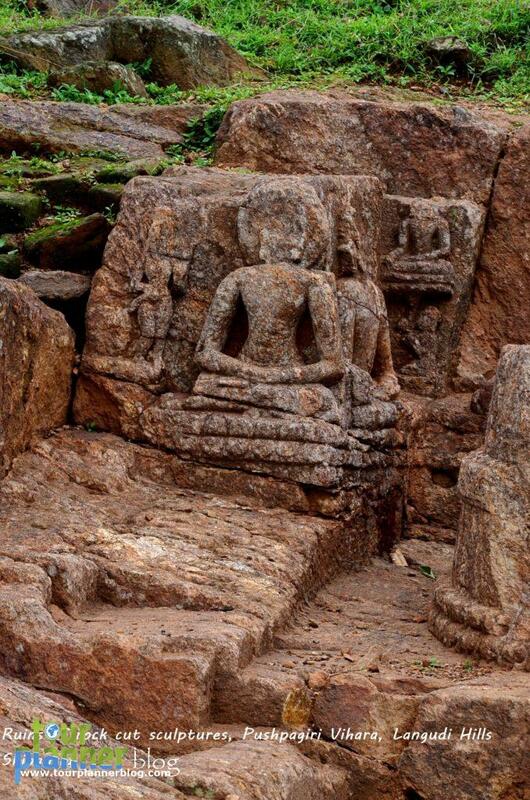 Langudi hill is in Jajpur district of Odisha and the distance from Bhubaneswar is approx 75 KM. The distance from Cuttack to Langudi hill is 50 KM. This place has huge archeological importance. Langudi hill is famous for housing the ruins of Pushpagiri University or Puspagiri Mahavihara (2nd century BC to 10th century AD), an important Buddhist centre of advance learning in ancient India. 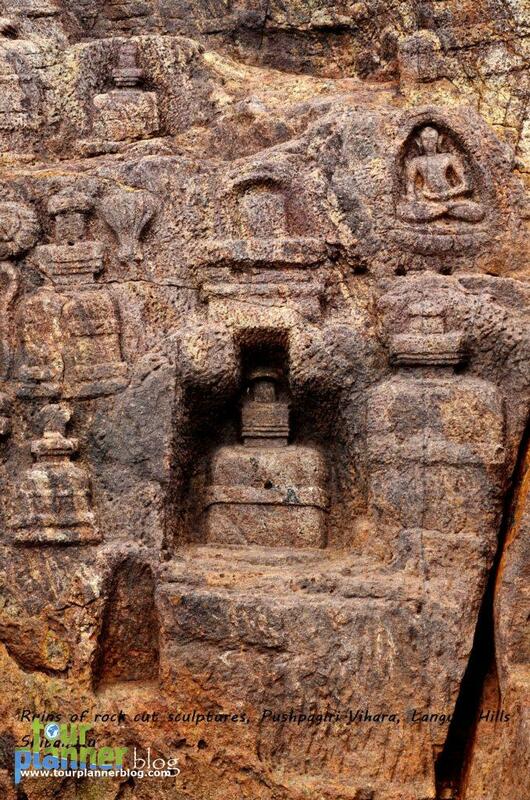 The main attraction of this place is the 34 stupas made by cutting rocks which were excavated from this place. Along with this, the half smiling Buddha in the ‘Samadhi Mudra’ and various other postures contribute to the heavy influx of tourism in Langudi hills. You can take Friday night train from Howrah to Bhubaneswar or Cuttack. From Bhubaneswar, it will take 1.5 hr to reach Langudi. After visiting Langudi Hills, you can again return back to Bhubaneswar railway station to take return train at night. Saturday : After reaching Bhubaneswar, you can check-in to the hotel. After that you can go for sightseeing around Bhubaneswar. You can go to Udaygiri, Khandagiri, Lingaraj Temple, Nandan Kanan Zoological park. Or after sightseeing you can go to Jajpur for night stay. 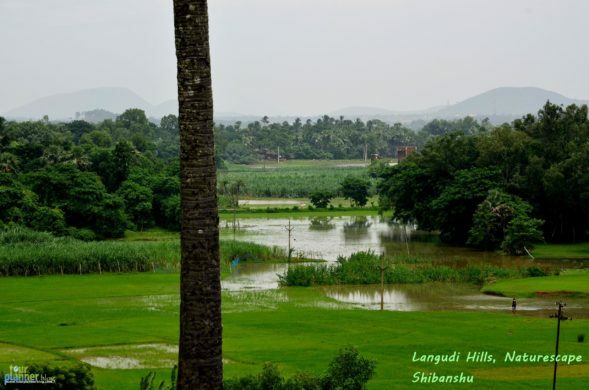 From Jajpur, Langudi hill is only 10 KM. Sunday : If you are staying at Bhubaneswar, you can reserve a car and proceed for Langudi Hills, but you must enquire the driver that the driver knows the exact location of it. After roaming around in Puspagiri Mahavihar, you can return back to Bhubaneswar and take night train for return. You will get ample number of budget hotel in Bhubaneswar near railway station and it will cost around Rs. 800-1500. If you want to stay in Jajpur, you can check-n to Hotel Brahmani, Hotel Royal Kalinga, Suryansh hotel etc. 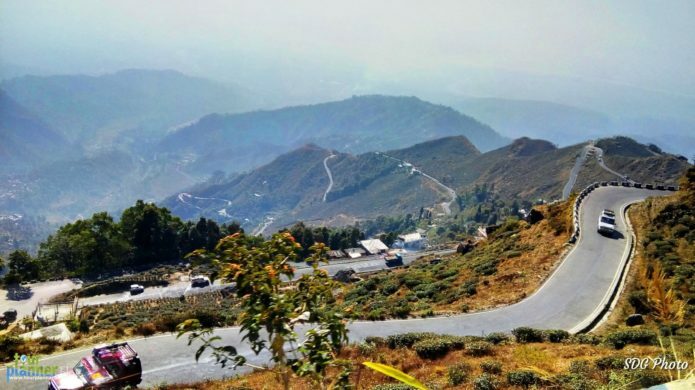 You can complete this tour alongwith the sightseeing as mentioned here by spending only Rs.1500 – 1800 per head twin sharing basis(except train fare). 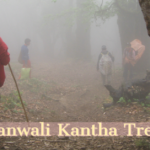 Lepchajagat is a small village located in the wilderness at an altitude of 6,956 ft (i.e. 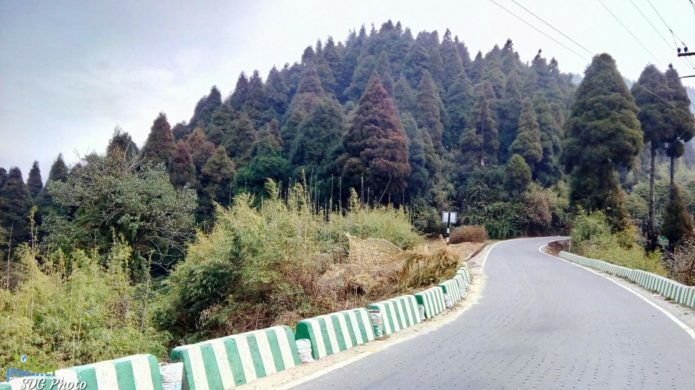 2123 meters) and only 19kms away from Darjeeling hill town. 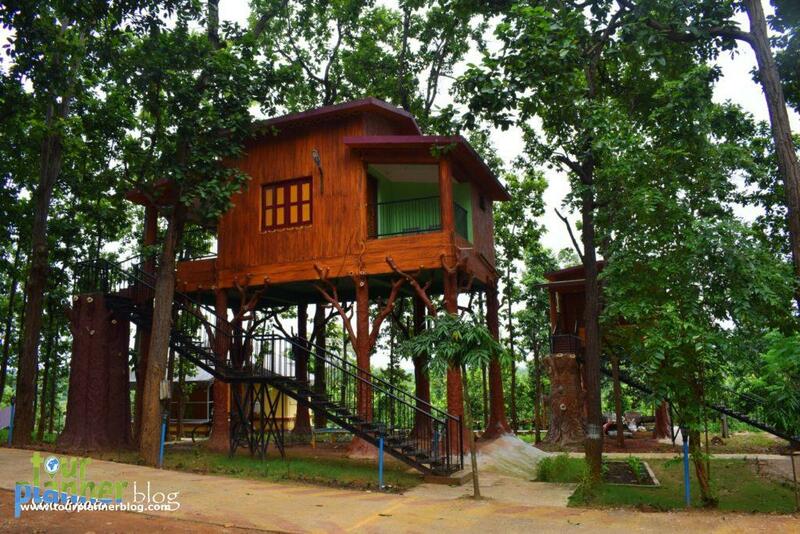 If you are a nature lover or looking for a romantic stay, Lepchajagat is the place for you. 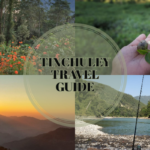 As the name suggests, once it used to be a hamlet of the Lepcha tribes. The word ‘Jagat’ actually means “the world’, so it was the world of the Lepchas. 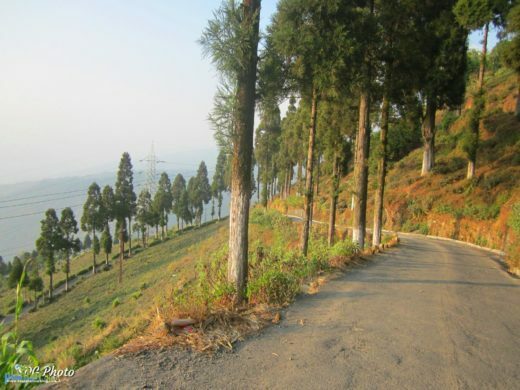 Alongwith Lepchajagat, you can also go to Singell Tea estate and stay in the midst of tea garden. 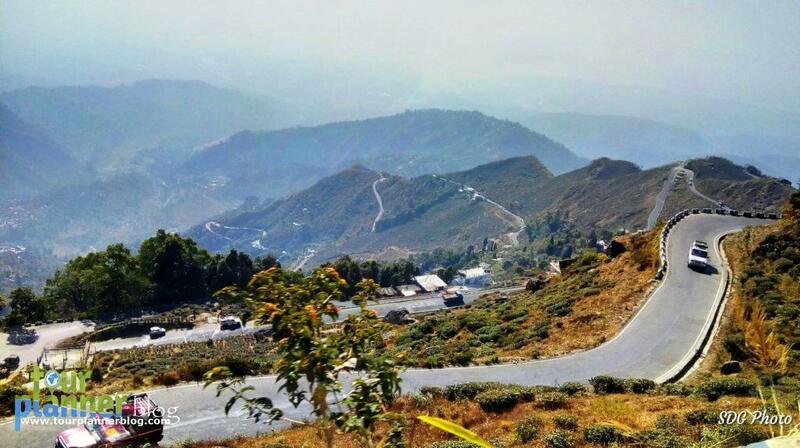 It is near Kurseong. From Kurseong station or market area, it’s a 10 min drive to Singell Homestay. View from the homestay’s balcony is breathtakingly beautiful. Straight ahead you see the vast landscape of the Singell tea garden and the estate. Towards left you can see the main road far away and the toy train going towards Darjeeling or returning. You can take Friday night train from Howrah to New Jalpaiguri Station (NJP). From NJP, you will get share cab towards Ghoom. From Ghoom, it is only 8 KM and take 30 minutes to reach Lepchajagat. Saturday : After reaching NJP, you can directly go to Lepchajagat. Stroll around Lepchajagat. The landscapes here will surely mesmerize you. Night stay at Lepchajagat. Sunday : Experience the Sun rise from Lepchajagat. If you are lucky, you can see the snow clad Kanchenjungha peak from here. After taking breakfast, you can proceed for Singell Tea Garden. Enroute you can visit Batasia Loop, Ghoom Monastery. After reaching Singell tea estate, you can spend your time as you wish. 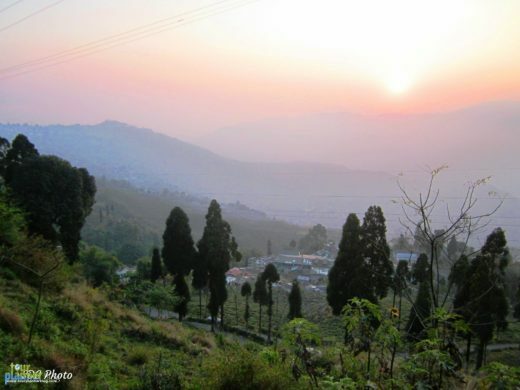 The sunset from Singell Tea estate will be in your memory forever. Monday : You can spend the morning in Tea estate and after lunch you can proceed for New Jalpaiguri for return train. 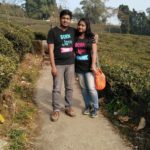 So, Lepchajagat and Singell Tea Estate can be easily covered in an extended weekend. You can also stay in Pakhrin Homestay at Lepchajagat. 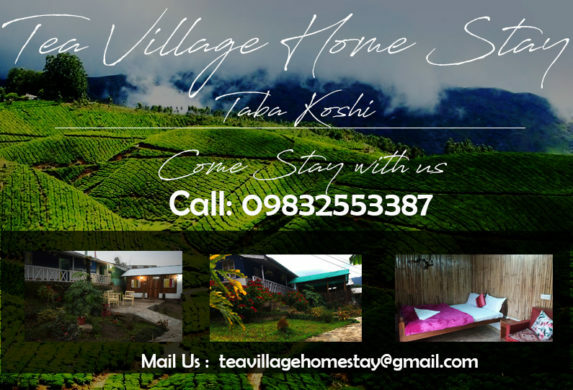 As I have already mentioned before, there is a homestay in Singell Tea Estate. The location of Singell Homestay is awesome. 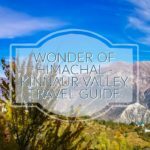 You can complete this tour alongwith the sightseeing as mentioned here by spending only Rs.2500 – 4500 per head twin sharing basis(except train fare). So here is our list. Now visit quickly & let us know about your experience. Happy weekend! This content is written by me and my wife Anindita. 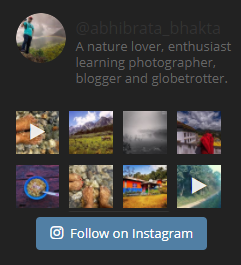 For both of us travel means passion and writing travel blog is favourite pastime.